You can now download the new iPhone X's Exclusive Ringtone "Reflection" for your Smartphone. If you want to try it on your Android, all you need to do is place the file into the specific Ringtone folder in your phone's storage and select them from the sound picker. To get it on your iPhone, connect your iPhone to the computer via USB and launch iTunes. Drag Reflection file into iTunes and then head into Settings, Tap on “Sound & Haptics” and then “Ringtone” and select Reflection. 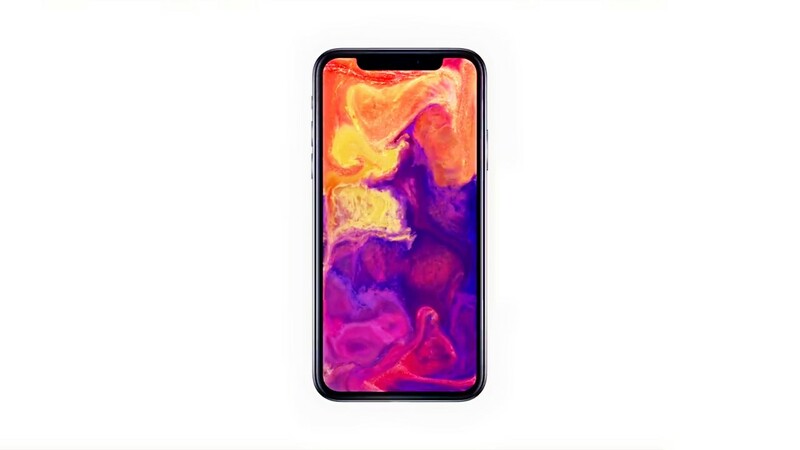 About iPhone X: It comes with a 5.8-inch all-screen OLED Super Retina HD display, Face Unlock Security feature, and Different design. It is powered with the new A11 Bionic chip with 64-bit architecture, 2GB RAM, 64GB/256 storage, 12MP camera with OIS and ƒ/1.8 aperture, 7MP ƒ/2.2 front camera, fast and wireless charging, IP67 water and dust resistance, and iOS 11.